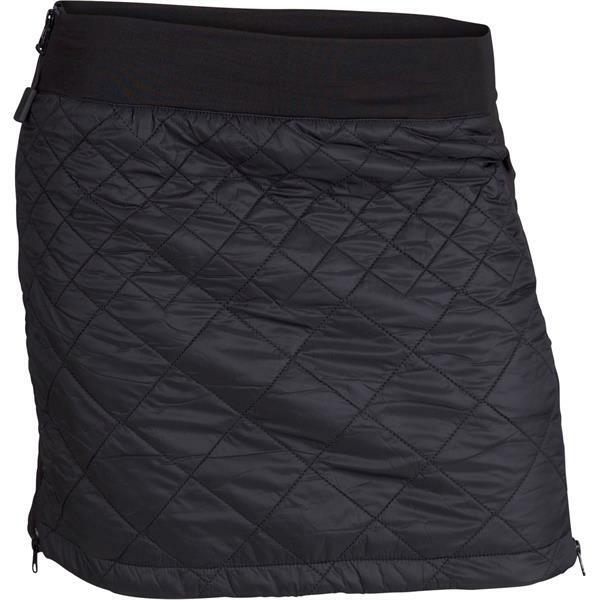 This quilted skirt has bulk-free batting to make it super-streamlined and insulating. 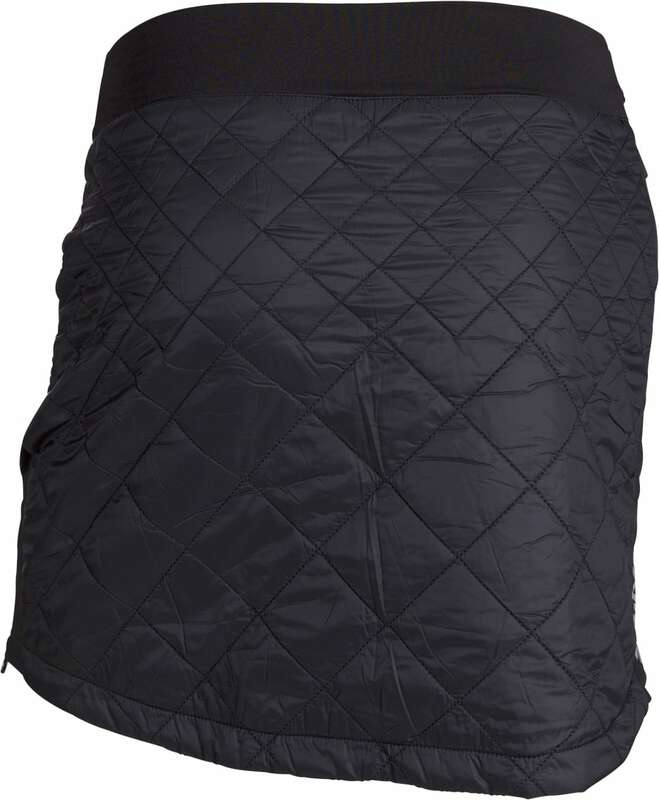 Feminine design, it keeps you toasty warm during all your winter activities. 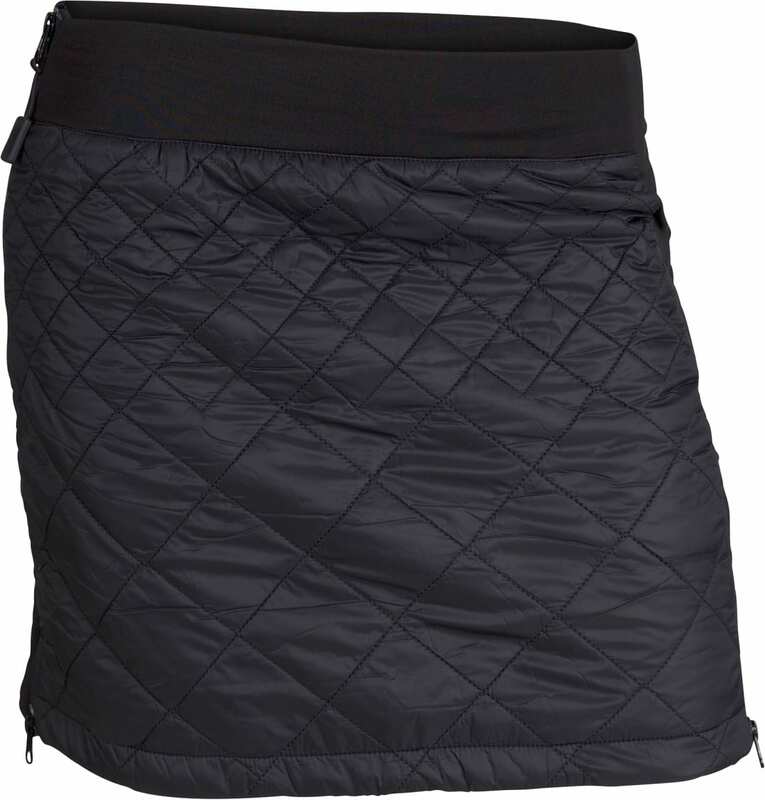 The stretch panels and the two side zippers ensure excellent stretch for uninhibited mobility. 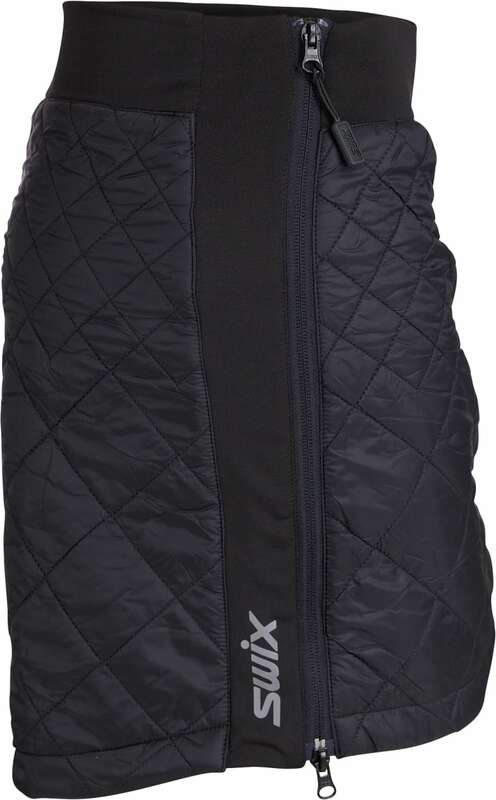 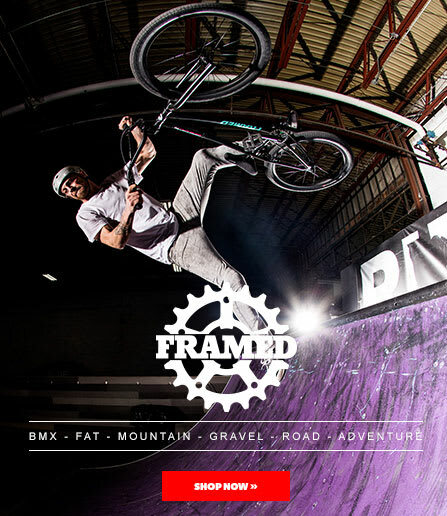 Waist slightly higher at the back, the internal pocket is perfect for your keys.